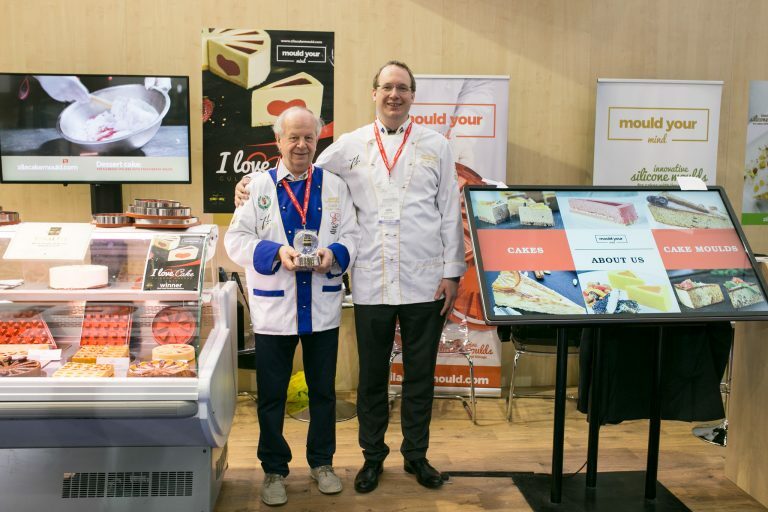 "I always wanted to make a plated dessert as a bonbon - that's how I invented the Zila Cake Moulds"
It is a unique baking pan, a design patented mould to enhance your creativity, to work fast and reliably, and to give something special to your guests, customers and partners. It is professional tool to make cakes, desserts, terrines, ice creams, garnishes, etc. with liquid fillings and sauces. but for the home enthusiasts as well! Cakes, desserts, starters, dishes, garnishes, parfaits and much more, with different liquid sauces and fillings. You can blast freeze with our moulds as deep as -50°C, and also use it in your oven at a max temperature at 260°C. We give technology and know-how. Explore our recipes and videos. Marks in the silicone to indicate where to cut the final products. We use a premium silicon to produce our moulds which satisfies food safe standards. Wash it in your dishwasher. It can be a commercial one or a pro-grade dishwasher: you can wash our moulds in it several times a day. We use a premium silicon to produce are moulds which satisfies food safe standards. Ideal tool for the pastry chefs. With three different size of round silicone moulds (8-slice, 12-slice and 16-slice) you can make every type of cakes for all the occasions: for parties, events, and selling slices in the counters. We have a 25-cube mould for you to make small take-away tarts and savoury cakes. The 40-triangle mould is ideal to make 6-pieces small cakes for small companies. 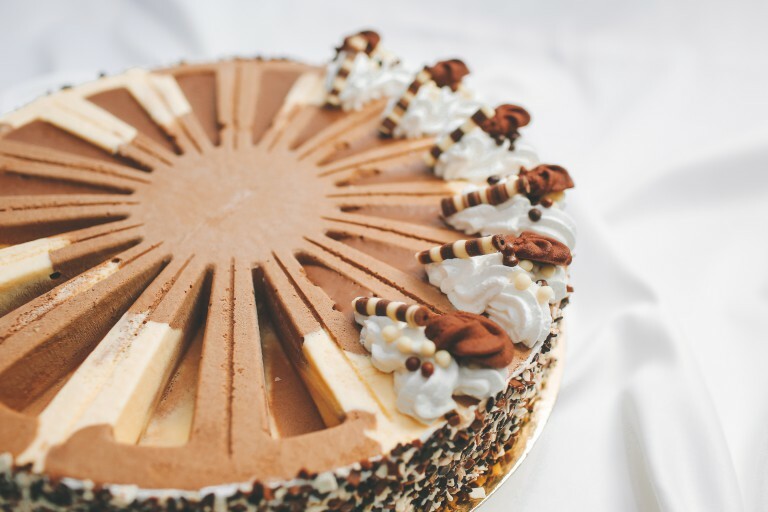 Our silicone cake moulds are ideal tools in the hotel's a la carte restaurants as well as using in event caterings for parties, weddings, business meetings and conferences. 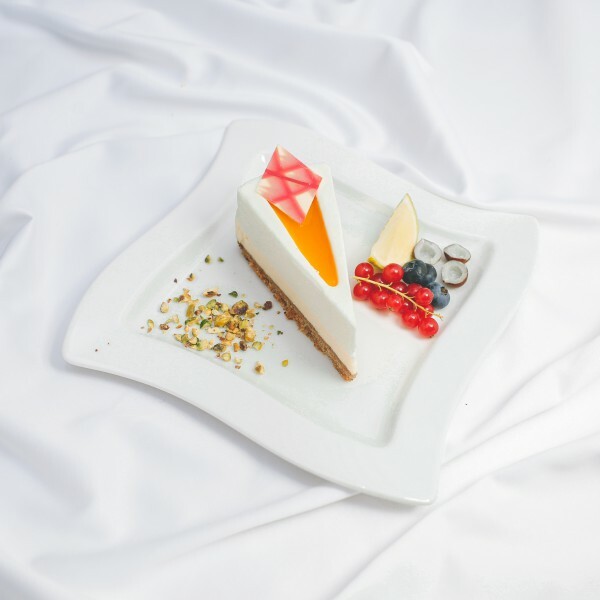 In the a la carte restaurants, use our moulds for cold and hot appetizers, side dishes and plated desserts. For larger event caterings, make various liquid filled desserts with the 25-cube and 40-triangle moulds. Easy and fast to prepare them, and they look fantastic at the buffet. The 8-slice mould is ideal for side dishes, garnishes, while the 25-cube and the 40-tringle moulds for making appetizers, terrines, savoury cakes and desserts for buffet or plated desserts. 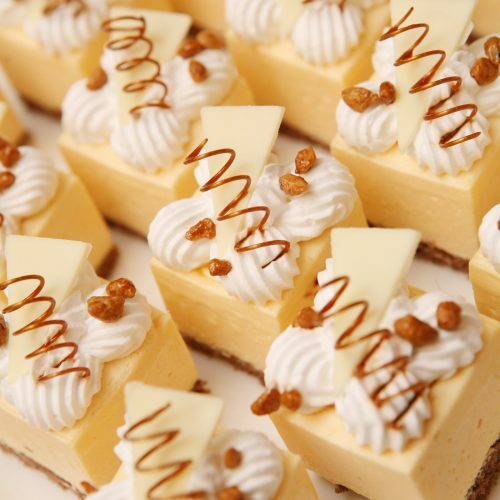 The 12-slice and 16-slice moulds are also ideal for preparing nice and appealing plated desserts. Our moulds are used by professional chefs, pastries, cooks, event organizers, and home enthusiasts. Check out our moulds with complete description and all the details in our store. Zila Cake Moulds is exhibiting at Gulfood, Dubai, 26 Feb - 02 Mar. 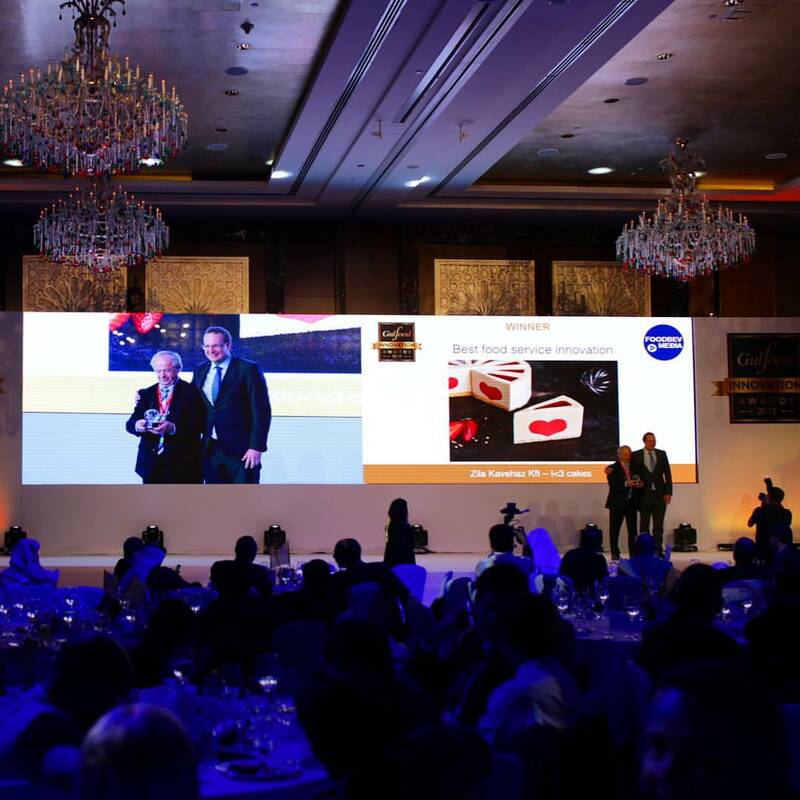 We have entered an inovation contest and we are proudly announcing that we are the winner of Best Food Service Innovation Category of Gulfood Awards!